It's here. 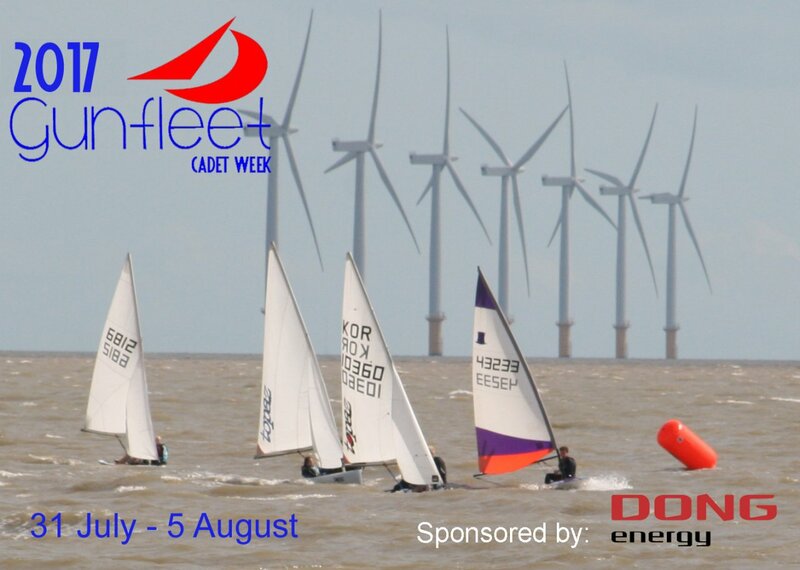 More powerful than Domestos...more exciting than a second helping of school dinners...more breathtaking than an extra strong mint...and more fun than an afternoon out with Sooty...Yes it's the Gunfleet 2017 Cadet Week - starting on Monday 31 July - sponsored by DONG Energy. Hi guys - we are just hours away from.......the Gunfleet 2017 Cadet Week - action packed; competitive class racing; team games on and off the water; tasty lunches, crates of cakes; full'a'fun; oh yes, and wet, wet, wet. Last weekend it was very much “youth to the fore” when Gunfleet Sailing Club held the 405 Splash on Sunday 23 July with overall victory going to Tom Philpot and Finlay Williams in their boat - Two Salty Nuts. On Saturday 22 March 24 Cadets and Otters arrived at Birch Hall Adventures to take part in some serious, as well as some fun, climbing. Split into three groups – Big, Medium and Small, after a bit of tuition, everyone was climbing the walls – literally. What was really surprising was just how agile some of the Otters were. Whilst the older Cadets took the challenges within their stride, the younger members just flew up without hesitation! Gunfleet’s Cadets had a great time down the Club on Saturday evening - 25 February. It all started with fish and chips or, for some, jumbo sausages and chips, followed by a selection of ice creams and lollies. The Club buzzed to the talk of the coming sailing season plus, less cheerfully, how the exam studying was going. The Cadets went silent as the “blockbuster movie” hit the screen, although there might have well been a few gasps!! It was amazing just how fast the time went and all of a sudden the credits started rolling and up went the lights. 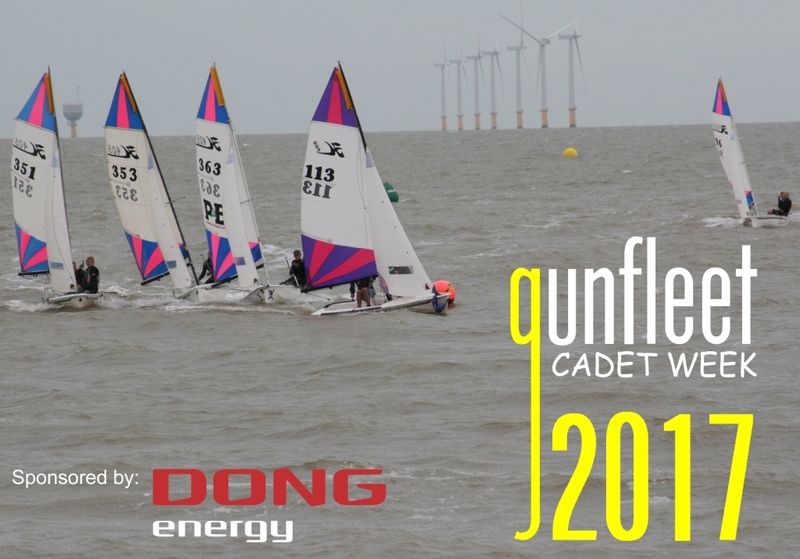 It might still be early in the year but it's the time to make sure you are free from Monday 31 July to Saturday 5 August for the Gunfleet 2017 Cadet Week, kindly sponsored by DONG Energy. There will be plenty of sailing up until this week so a chance to really build on the skill factor. Take some exciting racing....mix in some fun games....add in some super lunches....and finish-off with a "knockout" Party and you have the perfect ingredients for the best Cadet Week ever.